Having raised almost £100,000 in 3 years, the Foundation’s goal is to raise money for the Liver Transplant Unit at the Queen Elizabeth Hospital in England, where Ann was treated. This key bit of new equipment helps prolong the health of the liver to be transplanted, which is critical for island residents who future may depend on their transfer to the UK for surgery. 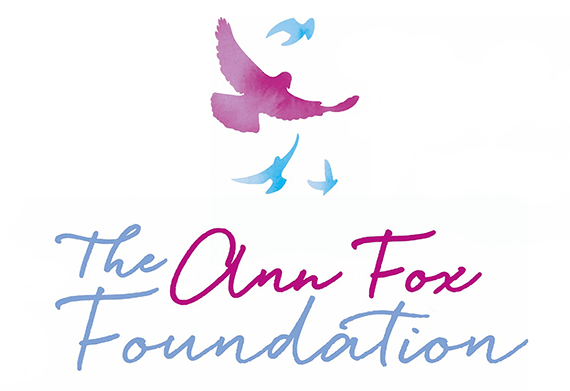 The Ann Fox Foundation will be publishing details of their Winter Ball shortly.